We often get asked Why we use WordPress and not other CMS solutions such as Joomla or Drupal. See why Pixel Fish have worked hard to become the WordPress Web Design Experts. There are 30,000+ WordPress Plug-ins! WordPress is home to what many experts consider the most search engine-friendly content management system available. With more than 45,000 Word Press Web Design plugins available, regardless of your business model or industry, you will find a plugin that serves your needs. 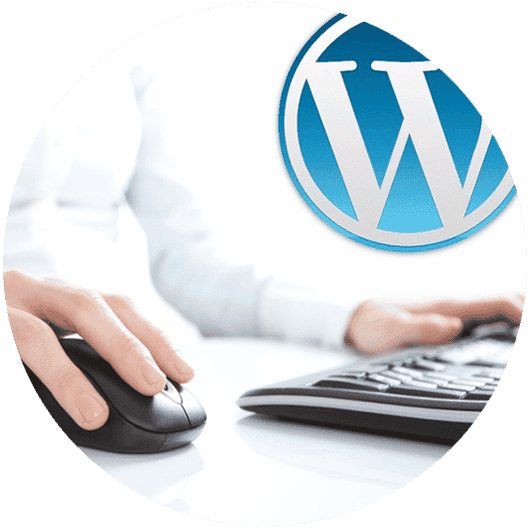 Thanks to its many plugins and the evolution of it’s software, WordPress’ capabilities have since increased dramatically meaning that millions of business owners around the world have access to an extremely user friendly and usable business website solution. Thanks to the platform’s global popularity, you will not find it difficult to get answers to any questions or problems with have with WordPress. 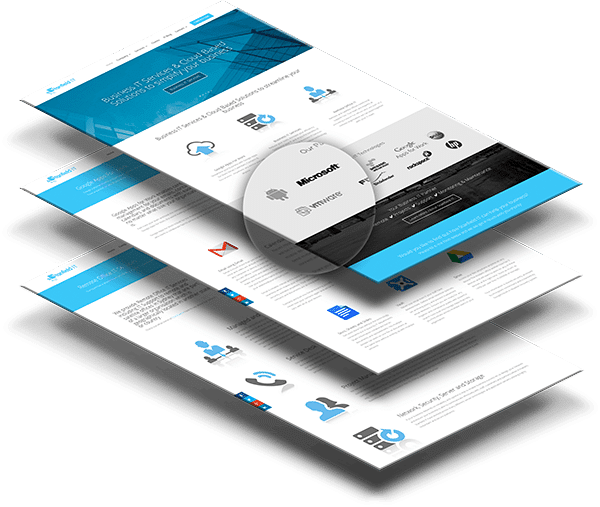 Speak to the WordPress Web Design Sydney experts today!